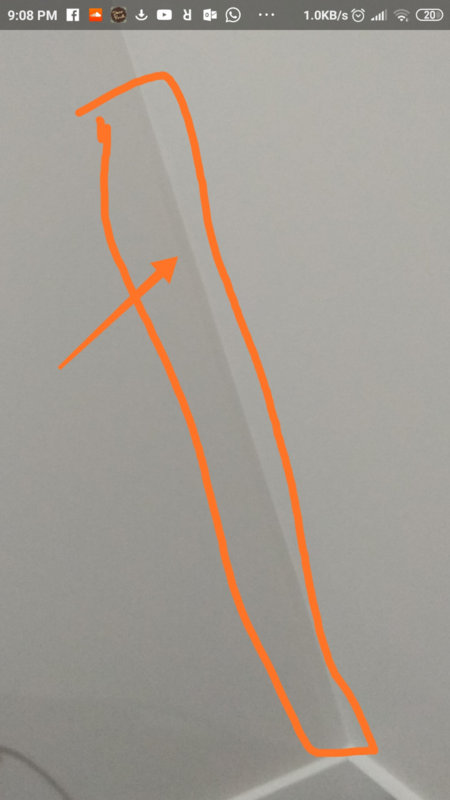 Architrave with a separation line at the joins....what does it mean? What exactly was missing so all the architraves at home has this problem? Do you know from where in the building standards I can get a text to quote to the builder? Understood. 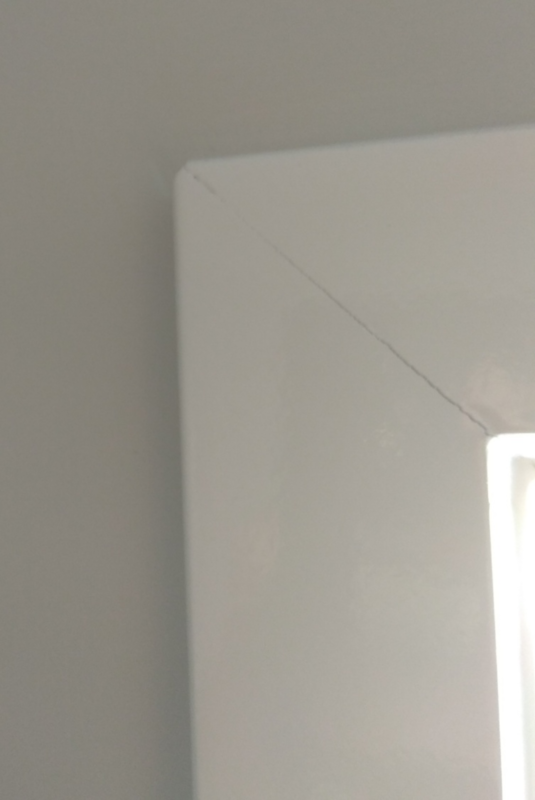 So this raised (photo on the initial post) surface can be a candidate to fight a warranty on? 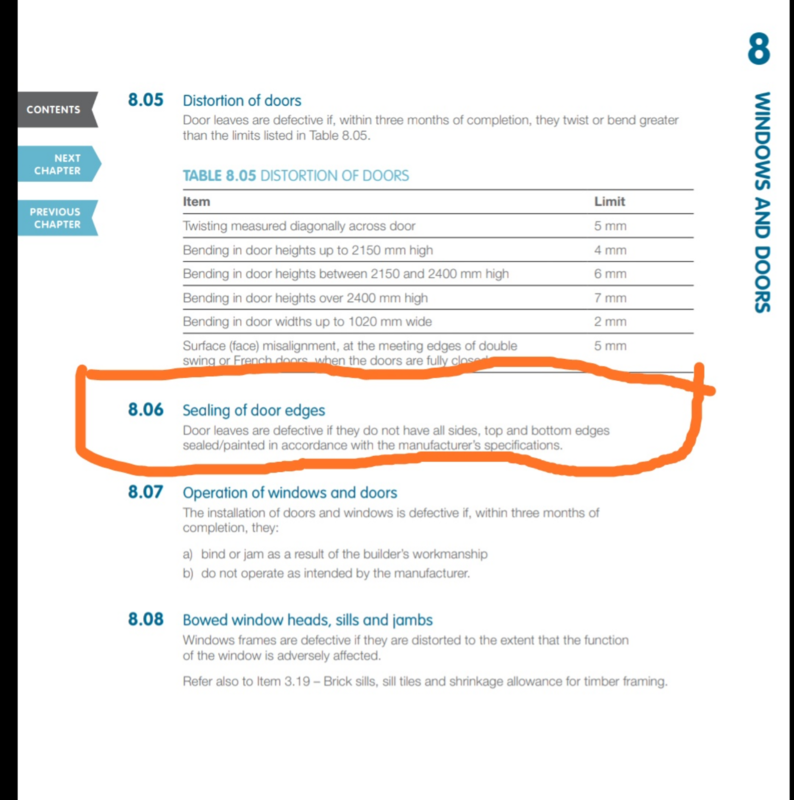 Is there an Australian standard code which I can quote to the builder for missing sill flap and short sill flap? Mate, many thanks for taking interest in responding to my query. You are a hero! Do you think I should cover the holes with some sort of silicon or something? 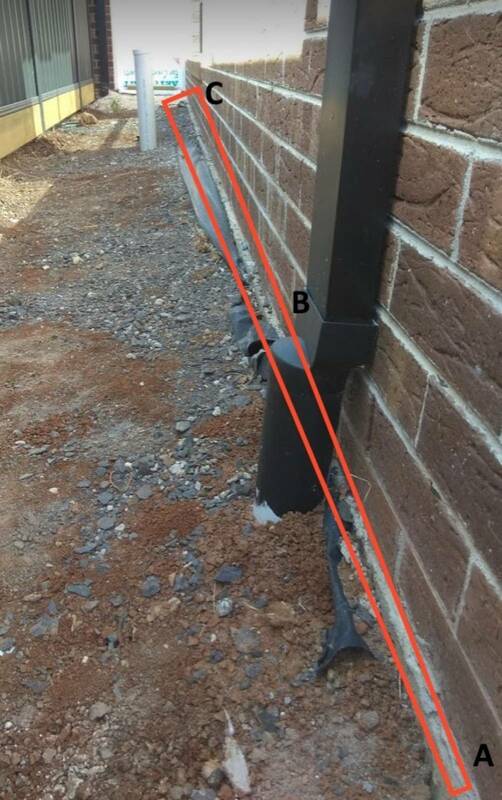 Experts..in the attached photo, do you see a little bit raised surface at the corner of the wall? All the windows corners have a hole at the bottom corner. Is it as per standard or a sloppy job? Almost all the windows have a hole at the bottom corners. Any idea? is it a standard thing or result of a sloppy job? You mean soil classification and site classification are 2 separate things? 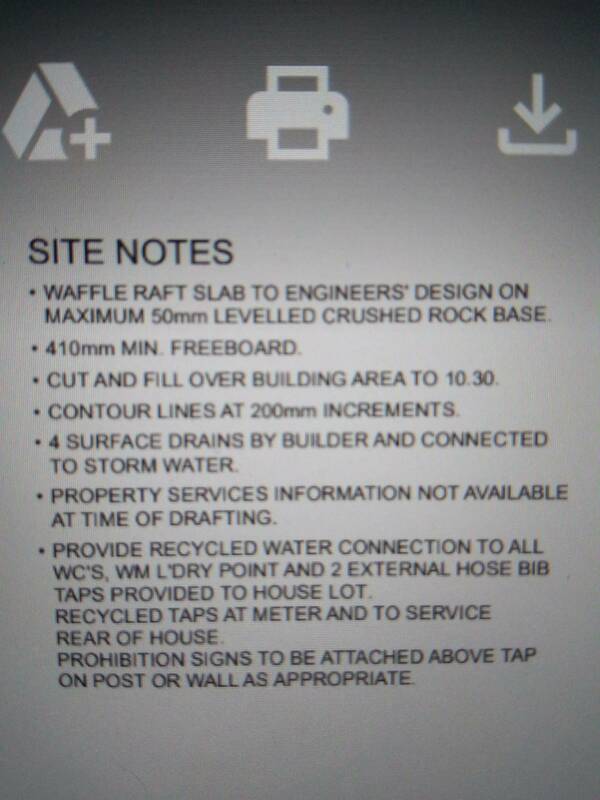 Our site was a P class site and on the documents given by builder it is mentioned "waffle raft slab to engineer's design on maximum 50mm levelled crushed rock base." Thats what I am thinking and wanting to claim a warranty on as build is just 5 months old. 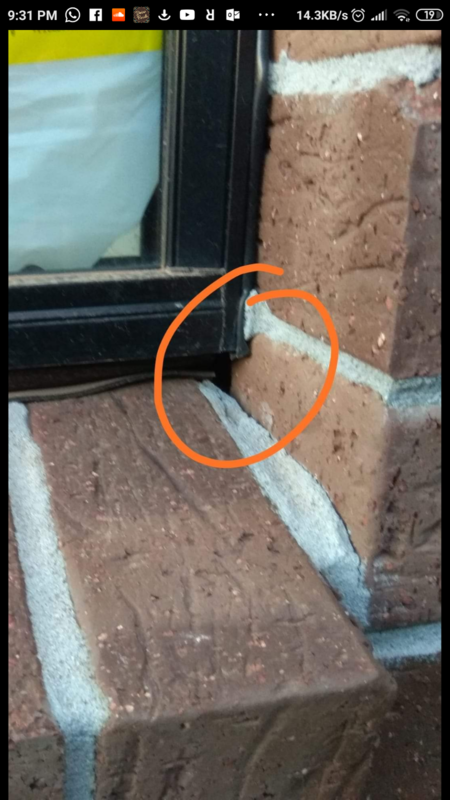 But is it normal for the bricks to crack like this? They are random. No zig zag .